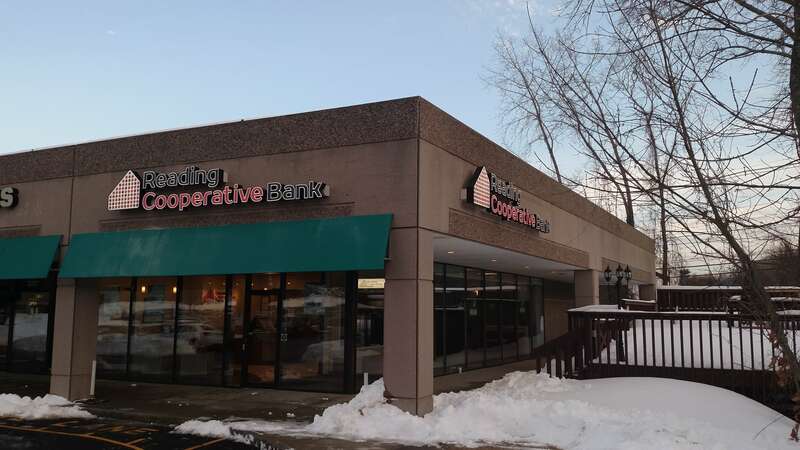 Client Description: Reading Cooperative Bank is a Cooperative Bank that has been in operations since 1886. 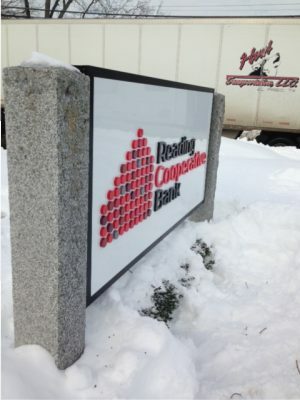 It is a customer owned bank that prides itself on being a community institution. The bank recently underwent a complete rebrand which included a new logo to better represent their philosophy and marketing message. 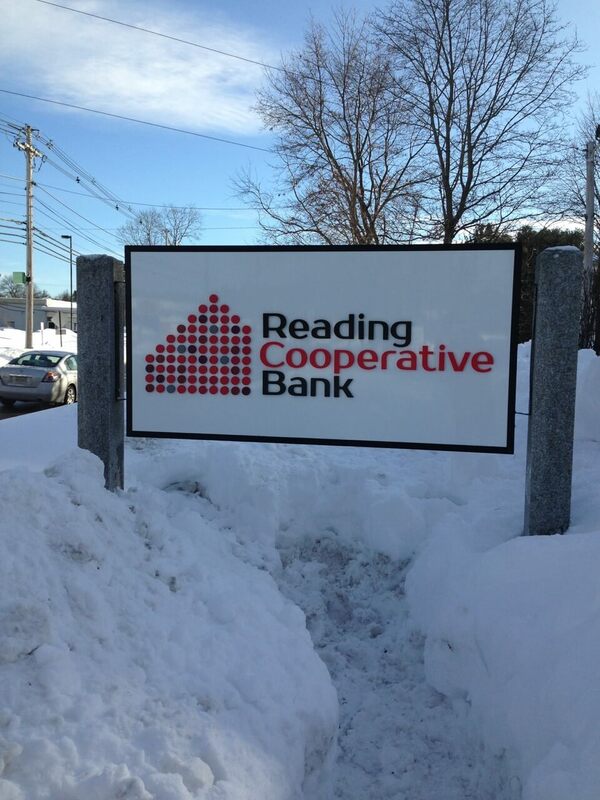 The objective was to design and install signs for Reading Cooperation Banks multi-location logo change-over. The client was replacing existing signage at each location, so they did have a plan for what they wanted. The design for the signs was based on the new logo and some modifications were made to accommodate their logo which was comprised of a number of multi-colored dots that made up their House Logo. The objectives of the sign was to grab the attention of new drive-by or walking traffic as well as existing customers. Sign Permits: Obtaining the multiple sign permits for the exterior signs was the biggest challenge. 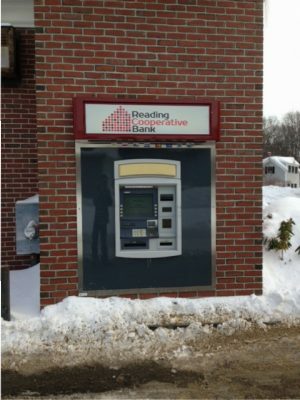 Each town and building owner had different requirements, processes and time-frames for approval for building signage and we were on a tight time-frame for completion. With a good deal of expediency, and working closely with the building owners/management companies, the client and the cities, we were able to bring the project in on time. Weather Challenges: We worked through a major snow storm in order to keep the project completion on schedule. Brand Challenges: We had to break the logos down by color and count to get a correct number of circles to be painted in the various sizes for the dimensional logos. On the exterior channel letters, we used the day/night vinyl on the black logo letters to be sure they were visible at night. Working together with our fabrication team, installation crew, bank branch employees and the corporate office, we were able to coordinate fabrication and installation of all of the interior and exterior signs in time for the logo rollout.